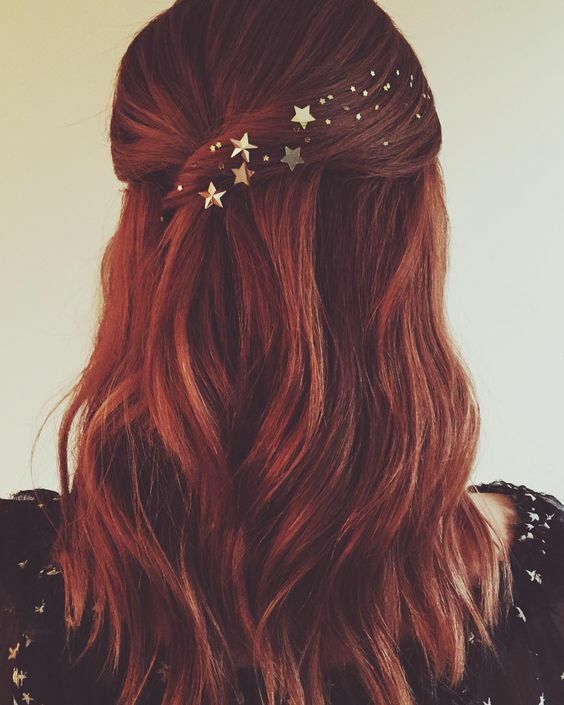 Hair accessories are quite popular nowadays and is a fashion must have too, and the best thing is that unlike other trends which suits to only one particular segment of the masses, this one is for all. 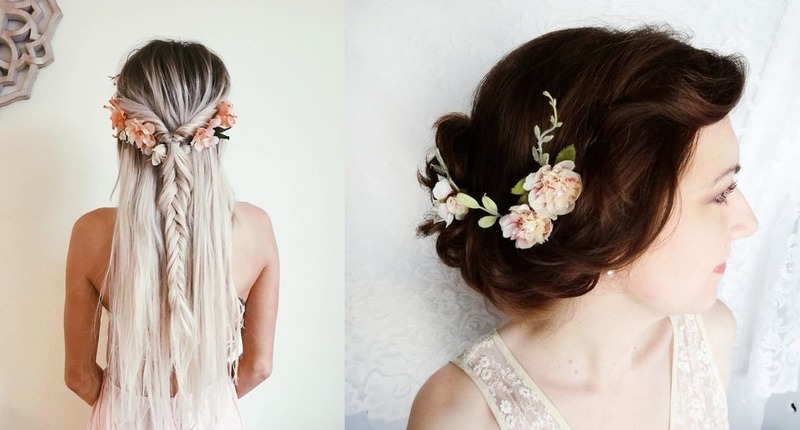 So why to have a plain simple hairstyle when you can style them with these pretty hair accessories…. Hair Stickers– It is one of the easiest and cheapest way to dress up your hair. Whether you are making an easy bun or pining the hair simply at the back, they can always be worked upon and look great, the best thing is that it is super easy to do. Headbands with braids– Braids look good in any style, whether front, side or back, they never fail to impress. 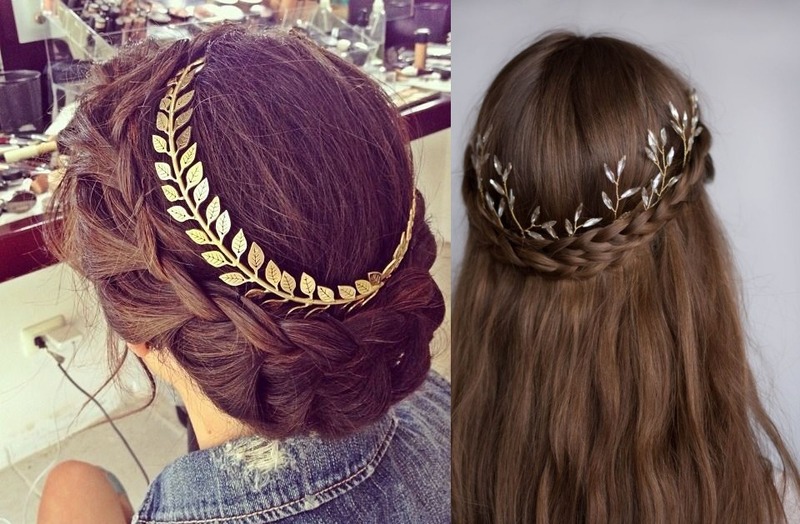 And the headbands go very well with the back braids, especially the classic leaf ones. So next time team up a nice headband with your back braids for a girlie look. 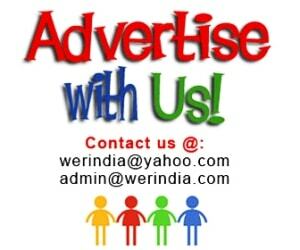 Bobby Pins– Well they are a necessity for every girl and helps to hold and keep the hair at place. 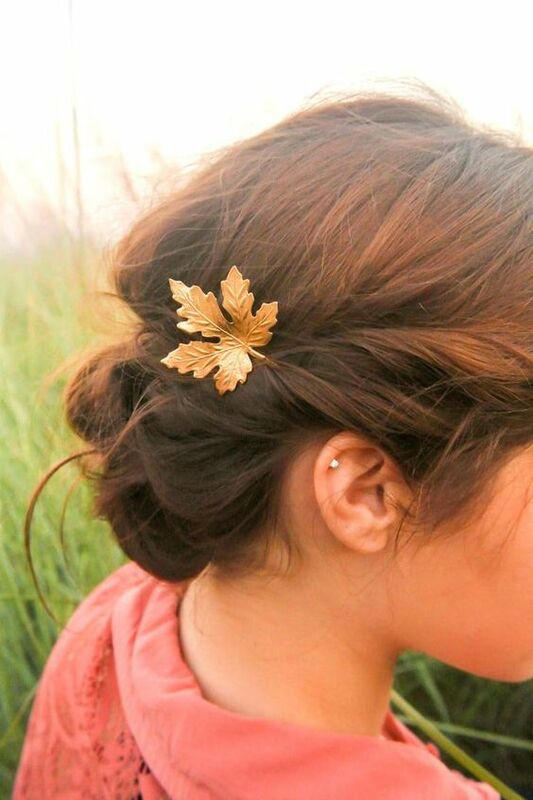 But the boring regular ones are too old fashioned, try them in gorgeous designs like these, with brass motifs and they will certainly add a charm to the hairdo. Jeweled Hair combs– This one is a must have for every girl and should be included in the hair accessory list for everyone. It not only keeps the hair at place, but also looks so charming and beautiful. Chained style– Reminds us of traditional Indian hair pin with chains, but these are more delicate, simple and modern. 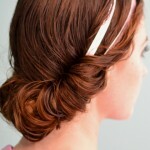 Ideal for a party, wear it with a back bun, or just tie it over a loose hairstyle, it will always look great. Floral inspired– Flowers are the best accessory and they never go wrong. A flower accessory in a form of a hair clip, bobby pin, hair comb is a must have in your list.